My Favorite Things New Release! Today marks the release of the newest My Favorite Things stampset - Fright Night! There are 13 of the most adorable halloween stamps in this new set - I had so much fun with this particular image!!! 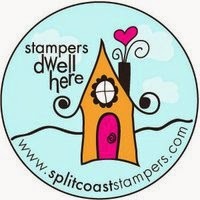 Rush on over to www.mftstamps.com and get yours now!! Kim is such a doll and has been designing some of the most amazing stuff you can imagine - All of us on the design team have been receiving so many great packages - one of my most recent packages included a cutie patootie personalized MFT stamp with our names to use on our cards. There will be another stampset released on Friday as well so keep your eyes peeled!! I almost forgot to mention, I got the inspiration for this layout from a very talented lady on SCS, twoboysandagirl. This card is just adorable, Kendra! Great job! Oh! Halloween already? 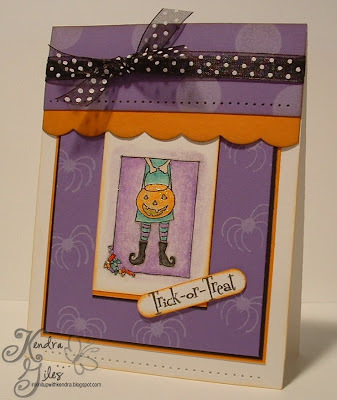 Cute card -- I love Halloween cards! Adorable! Awwww, such a cute Halloween card! Thanks for sharing! This is such a cute card! Love it! So cute, Kendra! Love it! Adorable! Can't wait to get these new sets! Woohoo! This is too cute, girl! What a cute card! Too soon for me to think October yet...but adorable card! Kendra, this is way too cute!! I just love how you did the scalloped border at the top!! It kind of matches MFT's logo...very very clever! Great card! CUTE! I love the LO! This is TOO cute!!! I think this set is going to be the first MFT set I buy. I just love Halloween. Have a great weekend girlfriend. Oh my gosh . . . this is just too cute!!! 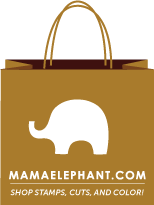 Everything on your blog is cute. I am loving your slide show. Thank you so much Kendra for sharing your beautiful work with us. 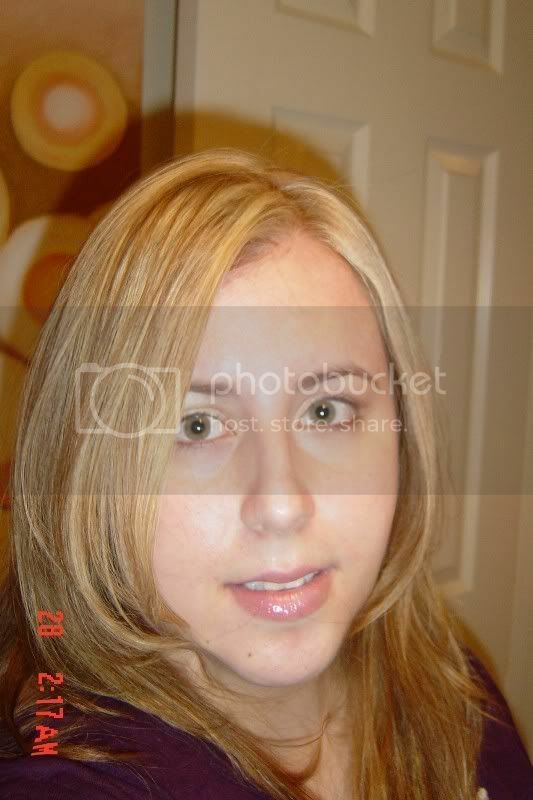 Kendra!! This card is so cute..I love all the details. I am so going over to MFT to buy this set..thanks for the awesome inspiration!! Ooooooooooooooooh, I even love those eeency weency flowers down in the image corner, as well as those curled up toes! Such fun! Adorable - I need to order this set - Halloween is my most favorite holiday :) Great job.